Cane and Rinse 238 was edited by Jay Taylor (@JaySevenZero). 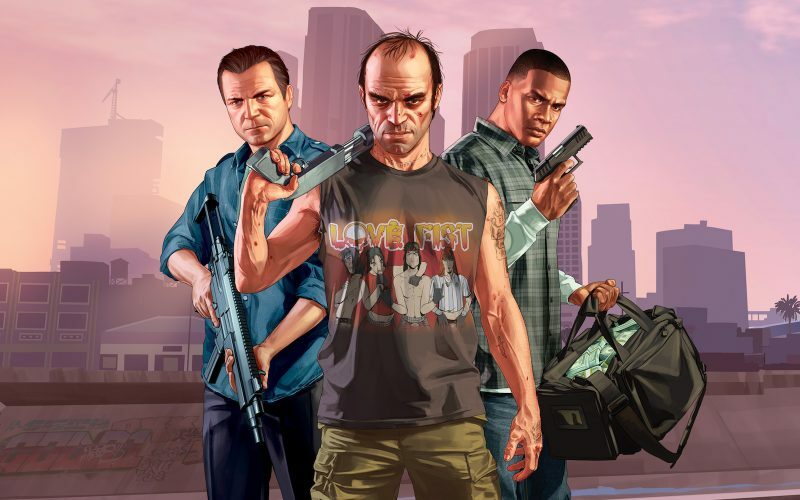 In addition to this podcast, Jay recorded a conversation between himself and two other players of Grand Theft Auto Online – Richard Davison and Chris Hayes – exclusively discussing the online component and what it is that keeps them playing it. Thanks for covering some GTA online stuff! There probably needs to be a monthly GTA online podcast because of the high level of content being released. A podcast would be the perfect form of media to discuss all the variables involved and really get into the different things to do. Even in the months since this podcast has been released there’s many new updates to be discussed and explored conversationally. The Biker clubhouse, Vehicle and Special Cargo warehouses, Verified Player Created Stunt Races and all the new modes or jobs too numerous to mention. It’s disappointing to me the lack of awareness, even among GTA fans, regarding the scope of the online experience when you really get into it. My total playing time just online is coming up on 15 days and still haven’t done close to half of all the available activities. Thanks Ruthless, it was subject to some discussion before we recorded the podcast as to how we could cover GTAO and as someone with currently 31 days, 1 hour and 26 mins invested in it, I was loathe to just pass over it. So, in addition to the main podcast, myself and two other who I often play with recorded a ‘conversational’ about it so we could specially talk only about the online component and what it is that keeps us playing it. I’ve also added a link to it to this post as well.